Outreach – on multiple levels! 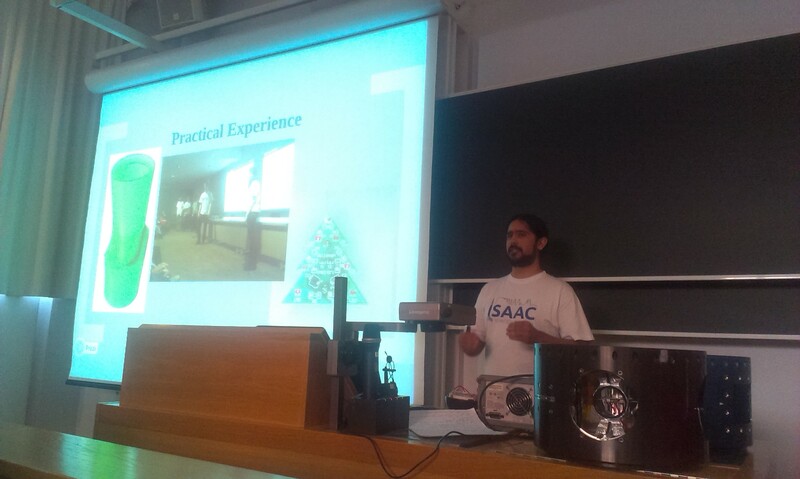 Today was a pretty big day for our outreach activity: We held the traditional, yearly guest lecture in the “Fundamentals of Spaceflight” course. 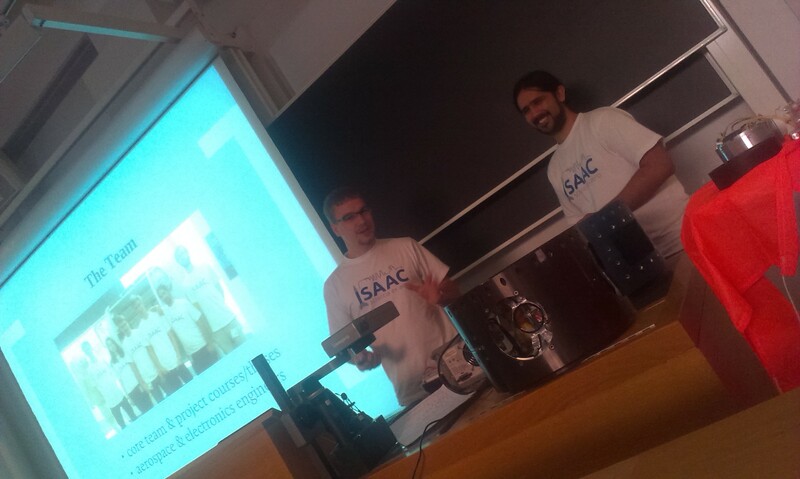 In this lecture we presented KTH’s experiments from the past (LAPLander on REXUS 8, SQUID on REXUS 10, RAIN on REXUS 11 and MUSCAT on REXUS 13), of course the current experiment ISAAC, part of the REXUS 15/16 campaign, and also the idea for a new proposal for the REXUS 17/18 campaign. 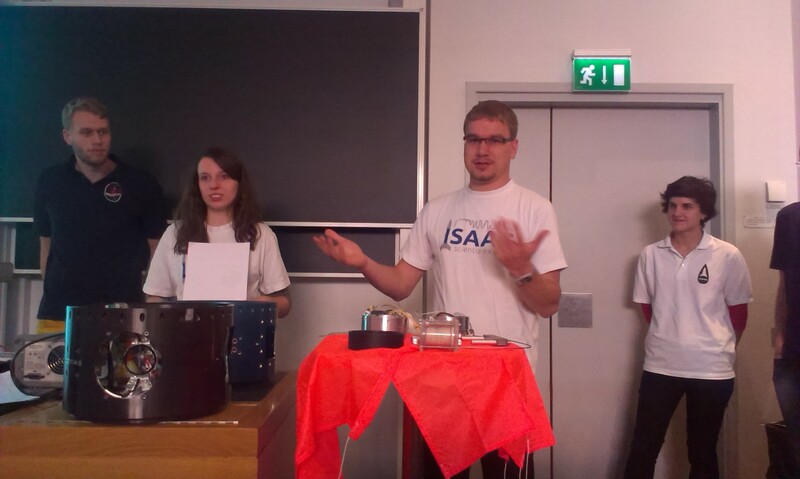 Usually, this lecture leads to a group of aerospace students that form the ‘core team’ for the new experiment – in about 10 days we’ll see how many students are interested and want to participate, and they will start by sending an experiment proposal to ESA. 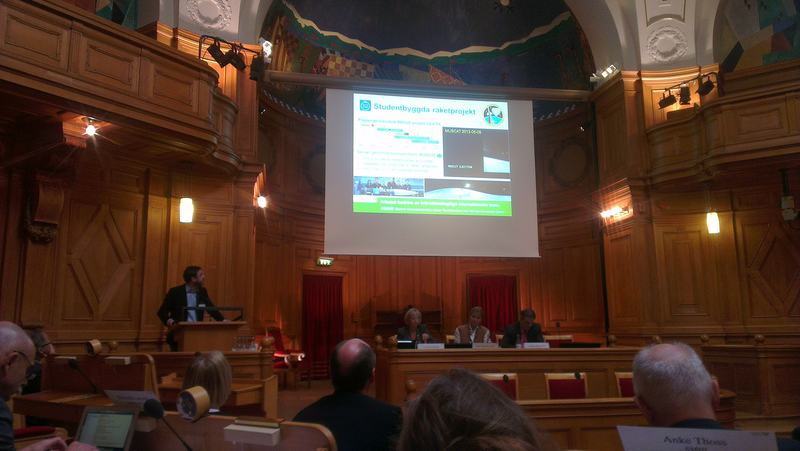 But this was not the only thing that happened today: at the same time as our lecture, in Riksdagen, the Swedish parliament, a seminar on Swedish space strategy was held, where our REXUS experiments were mentioned by Mark Pearce in the KTH presentation. 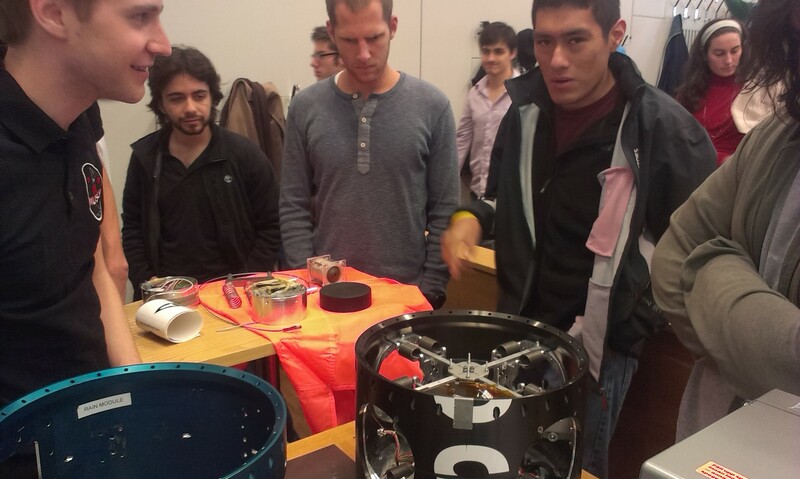 Quite a different audience, but it is certainly nice to show the politicians how space is a major factor in motivating students for exciting engineering careers.